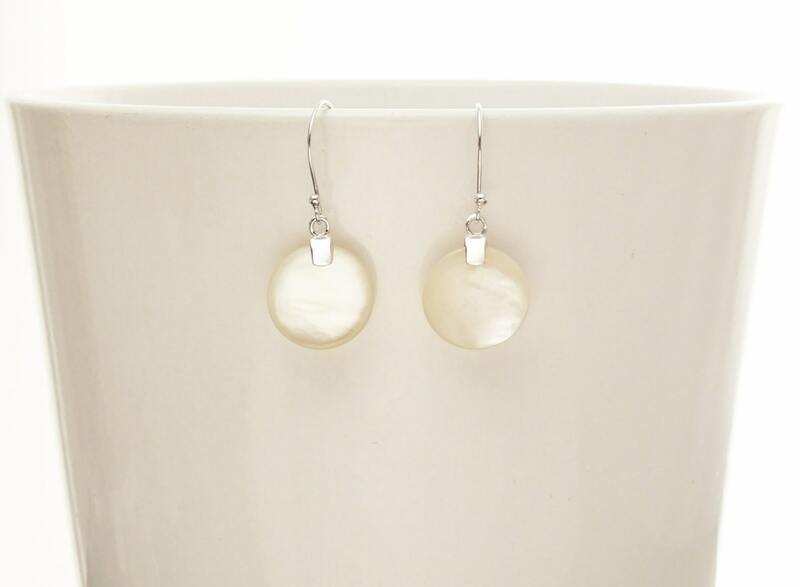 White, MOP, Mother of Pearl, Sterling Silver, Pendant, Women Jewelry, Minimalist, Design, Eco, Nature, Shell, Boho, Bridal, Gift, 925. 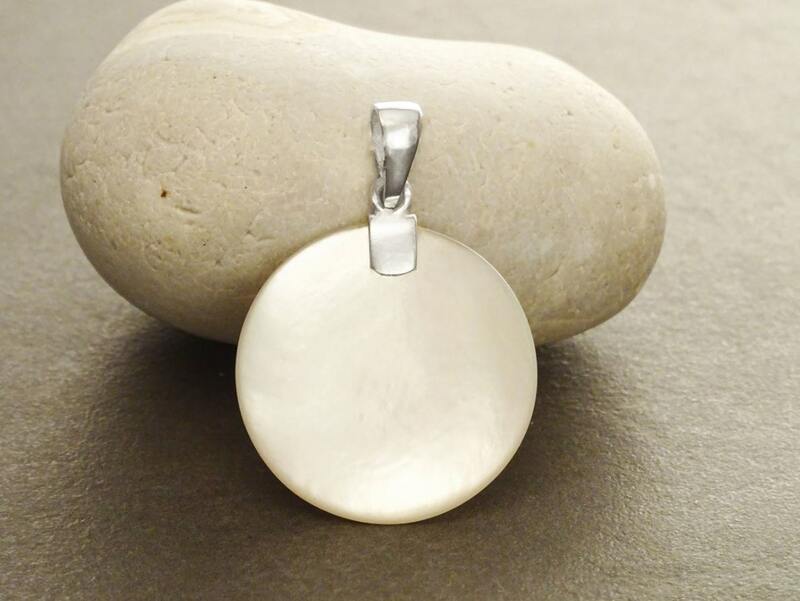 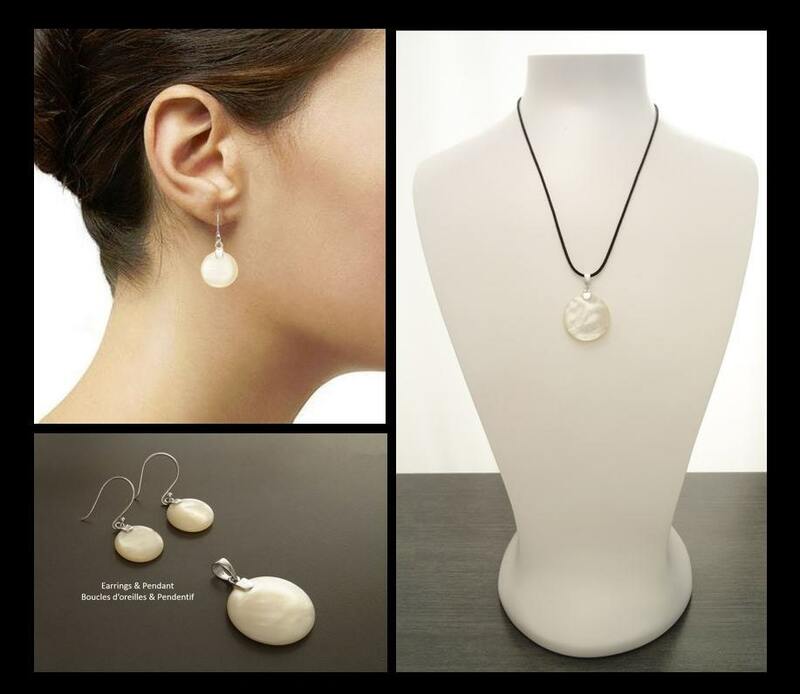 Modern and Chic in Design, this Sterling Silver Pendant is set with a White Mother of Pearl. 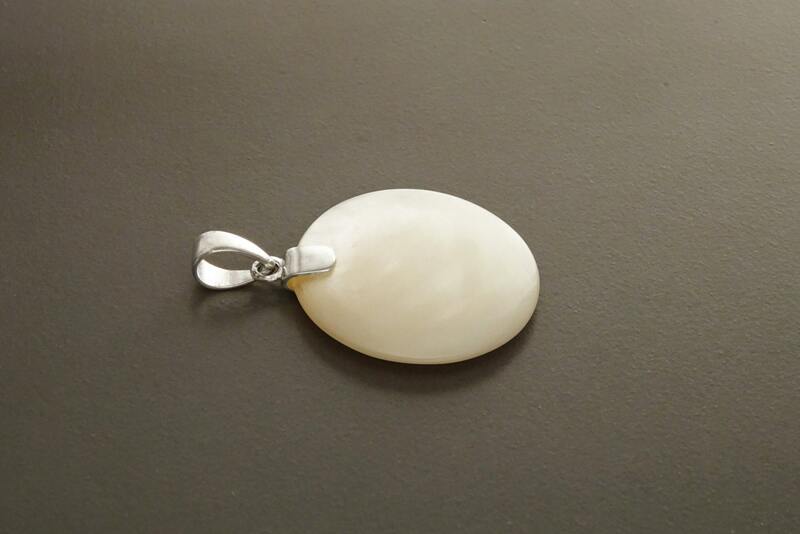 * Pendant can also be done with Rose Quartz. 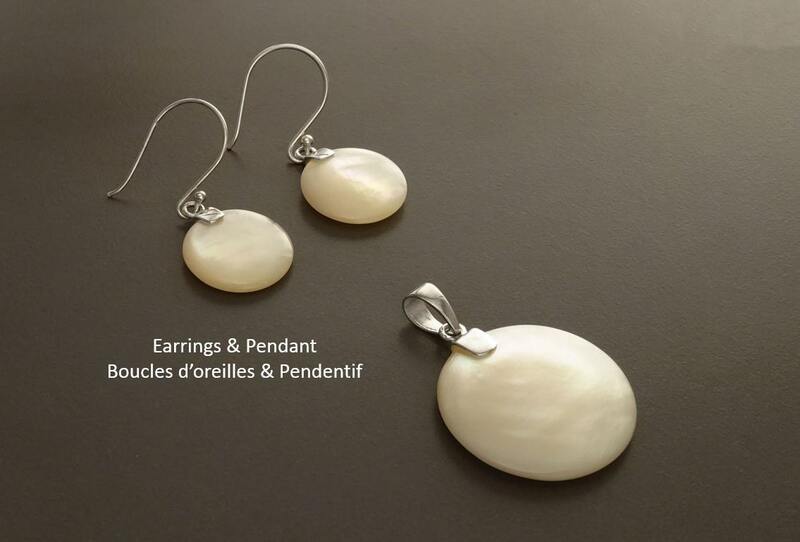 Qu'est-ce que j'aime ce pendentif ! 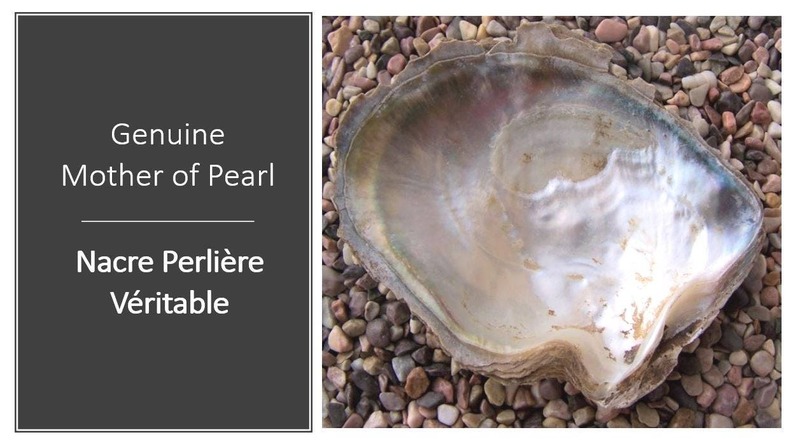 Pureté, beauté, .... Merci à Vous.